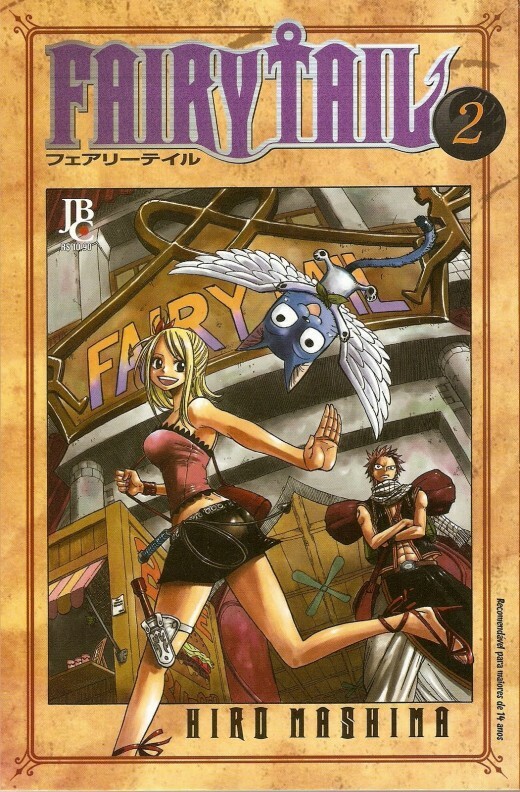 In the Japanese Manga, Fairy Tail the story picks up where we left off in Volume 1. InVolume 2 tells the story of Celestial Wizard Lucy and her adventures in the Fairy Tail Guild. On her first job for the guild, Lucy, Natsu and Happy take a job where they have to destroy a book located in the mansion of Duke Everlue. Lucy discovers a secret about the book and Natsu must fight the Vanish Brothers who say they know how to handle fire wizards. Fairy Tail starts is first real story arc on a good note. It’s not super impressive, but it’s a lot of fun and I found it to be very enjoyable. I also love that Duke Everlue is a petty, selfish villain. His doesn’t have grand ambitions but he just wants everything to go his way. He’s a great starter villain for our group of heroes to fight. 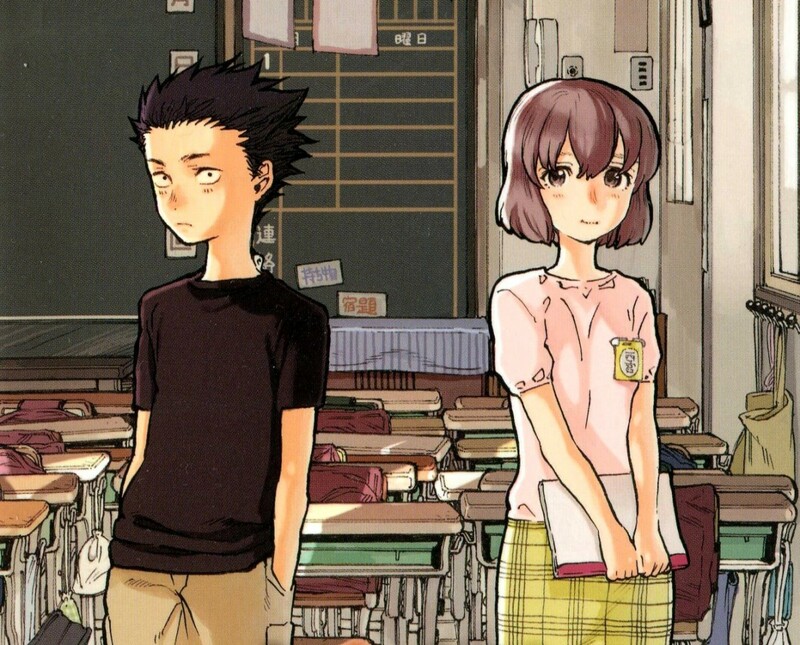 It’s a good continuation of a manga that got off to a good start. I enjoy reading the manga and I like that it doesn’t rush into the serious arcs right away, but gives us a glimpse of what the Wizards of Fairy Tail can do and why they have an infamous reputation for destroying things when they take jobs. The characters continue to keep me entertained because of their quirky and hilarious antics. With the addition of Erza Scarlett, she makes a welcome addition to the group of wizards who are always doing crazy things. Erza is an interesting character, because she scares Natsu and Gray. Even though we haven’t seen much of her yet, she’s a welcome addition to the group. I really enjoyed Lucy trying her best to put on a good impression, only to become extremely angry when Duke Everlue’s maid calls her ugly. One minute she can seem reasonable, the next, she’s blowing up like Natsu and Gray. Happy is still here for exposition and comic relief and I think he’s a fun character to have in the story. Besides, Japan is well known for their mascot characters in manga and anime so I’m not surprised that he exists. 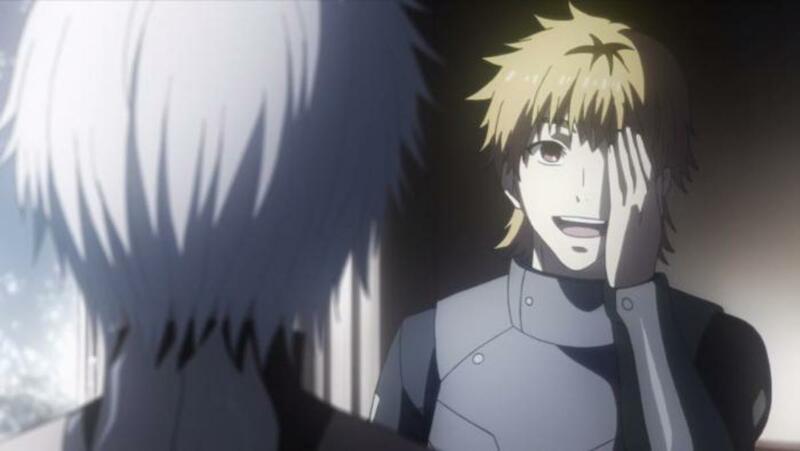 I don’t find him to be annoying at all and I think he’s funny. I like Hiro Mashima’s art work a lot, it’s not the best looking manga art, but I like the character designs and the action scenes. Nasu has different kinds of fire attacks so he isn’t just using the same move and the art doesn’t repeat the same attack illustration over and over, Hiro does change it up by having Natsu fight in different ways. The Vanish Brothers also have unique attacks that make their fight with Natsu interesting because they say they can defeat fire wizards. Lucy also has multiple Celestial Spirits to summon so you won’t only be seeing the same one over and over. The Celestial Spirits also have their own personalities andit makes them unique and interesting. Their interactions with Lucy are hilarious. Because she’s not as strong as Natsu, Happy has to help her. Erza’s character design is nice and she looks like a pretty girl. This was before Hiro started using her as fanservice a lot, so much that it annoyed the fans, but I’ve always liked Erza as a character. While this isn’t my favorite volume of Fairy Tail I do enjoy reading it and kept borrowing the series from my local library. I have read a decent chunk of the series and I know that the arcs keep getting better and better as it goes on. Fairy Tail Volume 2 is a decent read, it’s not as impressive as later story arcs, but it’s not a bad manga by any means. When I compare it to later story arcs that Hiro Mashima wrote, it’s not nearly as good as other arcs he came up with. It might not seem that exciting to readers because they’re no main villain yet, but just keep reading; the story will unfold for you. Right now it’s just introducing us to all the important characters. Because Fairy Tail is a long-running Shounen, stories in this genre tend to start very slowly. The slow pacing might cause reader’s to lose interest, but if you enjoyed the first volume you should enjoy this one. I do feel that introducing new characters into the story is nice, but sometimes this manga just feels really slow. It’s a good story, but sometimes I wish it had faster pacing and didn’t feel so unexciting at times, sure the character interactions are nice, but it does feel like there isn’t really an important storyline happening until the next volume and if you didn’t find the first volume to be very exciting, you probably won’t find this one to be much better. 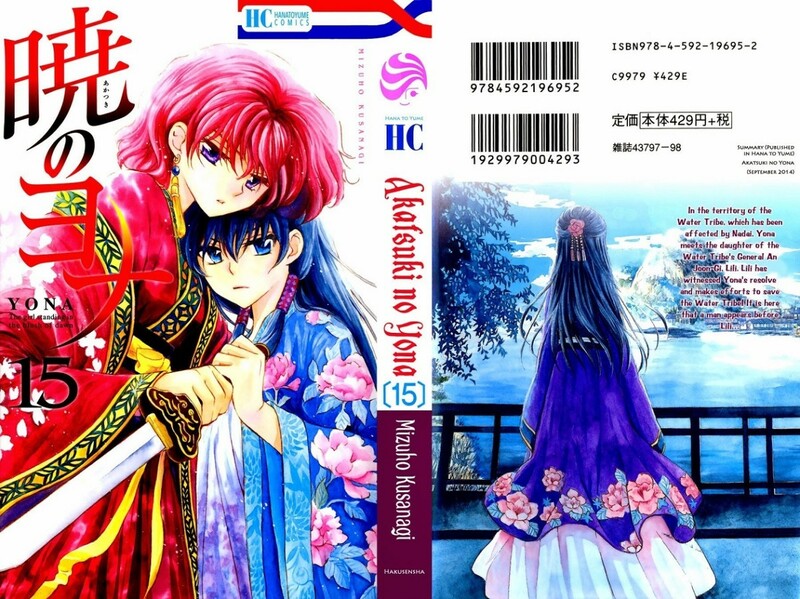 I really like reading this manga, but if it feels slow to some readers they might not want to keep reading the volumes. Manga can take up a lot of shelf space so if you want to keep readers invested and spending money buying volumes, you have to keep their interest. I feel because the pacing is slow it might lose readers before it has a chance to become exciting to read and the pacing issues contribute to that. Will you read Fairy Tail Volume 2? Yes, I'll borrow it from the library. Fairy Tail is a fantasy manga that has an interesting story, entertaining characters and nice artwork. It does suffer from slow pacing and it might lose the reader’s interest, but if you stick with it I promise it will pick up and become even better than it already is. I enjoy reading the manga, but because it is so long, I don’t really feel compelled to buy it because my local library system has it for free so I prefer borrowing it rather than purchasing it. 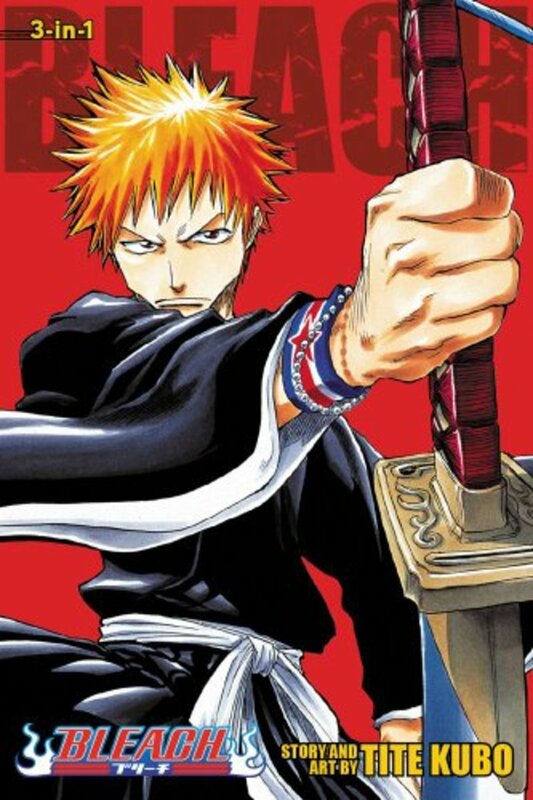 I do feel that if you want to purchase the manga you might be better buying it for your Kindle if you have one, the digital e-reader will save you a lot of shelf space if you enjoy long-running manga series because Shounen series can be very long and take up a lot of space. Fairy Tail is fun, and an enjoyable read. It’s not perfect, but it’s something that makes me smile because of the story and characters. The pacing may be slow but it will pay off as the series continues. It’s not one I will add to my manga collection because I can check it out for free from the library, but if you watched the Fairy Tail anime and you want to read the original manga for yourself, I highly recommend that you do. Just remember that if you go for a physical copy of the series it’s going to take up a lot of shelf space, so keep that in mind before buying, unless you buy from the Kindle store where all you’ll have to worry about is hard drive space.